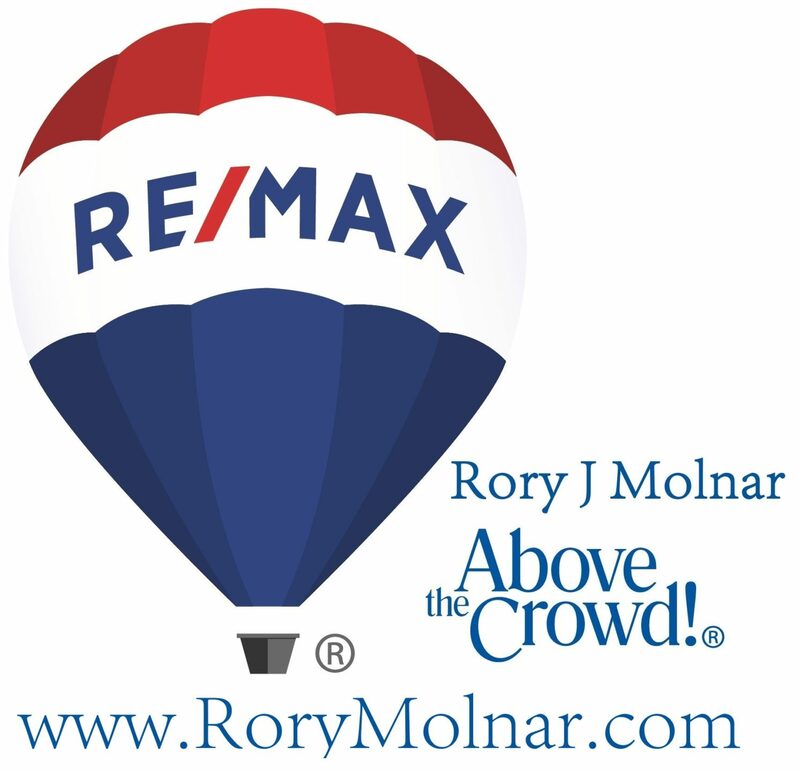 Rory is the best real estate professional I have ever worked with. He went above and beyond the norm to ensure that the entire selling process went as smoothly as possible. Rory is prompt, courteous, knowledgeable, and patient beyond belief. On a scale of 1-10, I’d give him a 20. Rory did so many little things that in the end, made a BIG difference. I highly suggest working with Rory. Rory was a dream to work with. From the ground up, he was instrumental in getting us through what was not an easy sale process. He handled every obstacle that came up, frequently before we knew there was a problem. He worked tirelessly to get us to closing, going out of his way over and over again to get this done. We could not be more appreciative of his help. Truly the most amazing realtor I have ever worked with. Honesty, courtesy and professional. Rory spent hours helping me find the perfect dream home. His helpful advice and knowledge of an out of state move was unbelievable. Rory has a personality that is natural to making one feel comfortable in asking questions while not being overwhelmed. I can not say enough about how pleased I am with my entire transaction from beginning to move in.